Bar soaps vary widely in their ingredients. Some use rendered fat from slaughtered animals as their primary ingredients. Most use palm oil, a plant-based saturated fat found in everything from foods to cosmetics. Still others use synthetic emulsifiers or fragrances which do not have to be revealed to the consumer. Bar soaps are manufactured using a variety of techniques. Triple-milled soaps are manufactured using a process perfected in France, which involves the use of machinery to mix, compress and shape the bar soap. Other soaps are made by hand using either a cold process or hot process method. Still others are made using “melt and pour” bases which contain alcohols and other ingredients. While there are many soaps out there claiming to be “age-defying”, etc., chances are that the ingredients do not touch your skin long enough to have any real benefit. The real purpose of bar soap is to clean. Confusing? It can be. For example, it was once common to see many antibacterial bar soaps on store shelves. What made them antibacterial? It was usually the use of the ingredient Triclosan, which has been much maligned recently for its possible implication in bacterial resistance, pollution of our waterways, and other issues. Essentially, the best way to eliminate pathogens is by washing hands properly with plain soap and water. You can begin by listing the qualities of bar soap that you are looking for. Do you want a product that is made in the U.S.A.? Do you want it to be free of synthetic perfumes, dyes and preservatives? Do you want it to be free of animal ingredients? Do you want it to be biodegradable/safe for the environment? By knowing which properties you want in a bar soap, you can quickly narrow down the list of products that fit the bill. If you would like to explore our line of botanical bar soaps, please go to the bar soaps page in our webstore. You may, in fact, end up using different products to cleanse different parts of the body – like an oil or cream cleanser for the face and bar soap for everything else. The choice is yours. 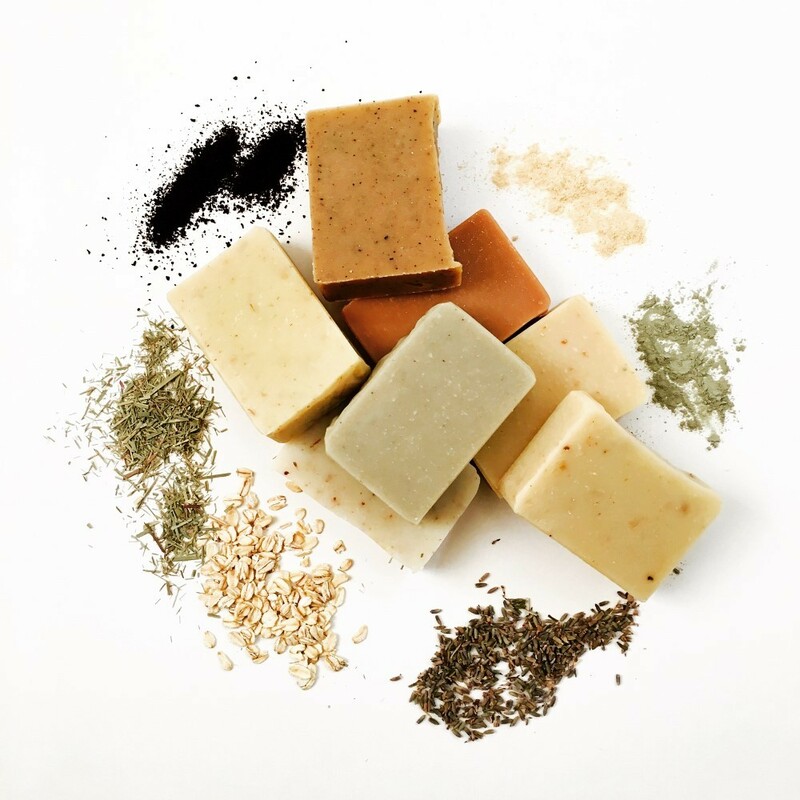 Once you understand how bar soaps differ in terms of ingredients and their degree of cleansing, you can make a more educated choice that is in sync with your needs and values as well as your wallet. ← Is There A Real Fountain of Youth?